In the Internet age, you have more opportunities than ever before! 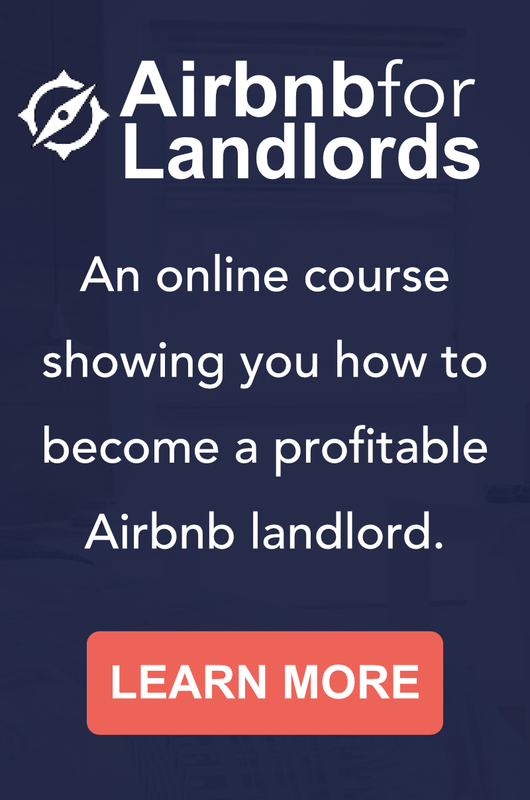 You can follow this ascension path: traditional landlord => peer housing provider => Airbnb sublet host => niche housing => corporate housing. All of these options bring are much more profitable that traditional landlord. But will you make a change? You have the power to transform your rental. You can provide flex-term housing. 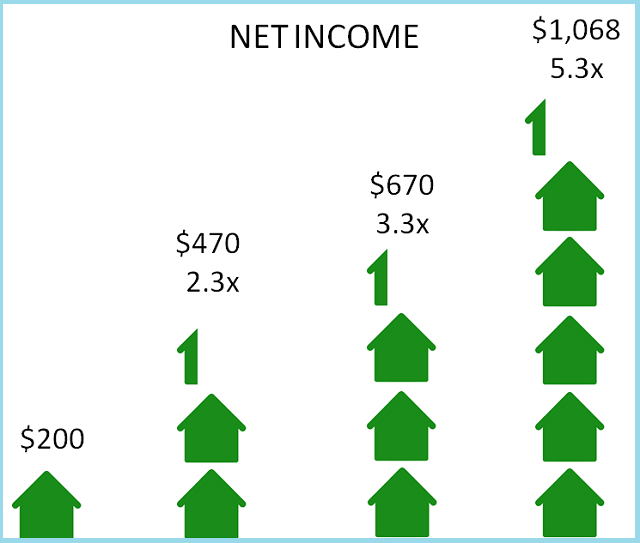 You might be able to quadruple your net income. 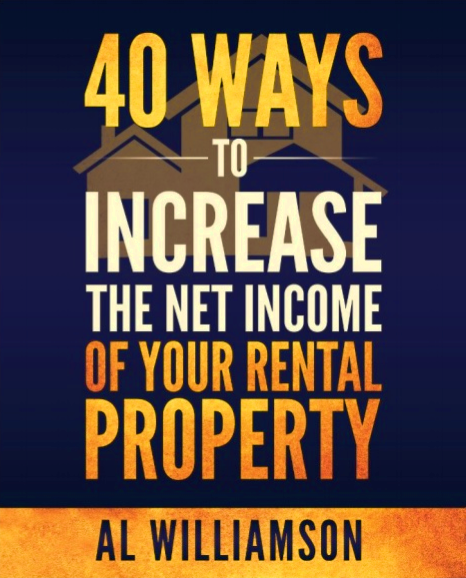 If you’re in a 1:1 rental situation, where your actual end-of-year expenses equal your rental income, then you have and easy path to profitability. Please leave comments below. I’d love to hear what you think of this. Which market do you recommend this strategy? Hi Al. Thanks for commenting. I recommend this strategy for most locations that have an extended stay hotel in town.